TO RECEIVE SPECIALS, DISCOUNTS AND NOTIFICATIONS OF PROMOTIONS THAT ARE ONLY AVAILABLE TO THOSE ON OUR EMAIL LIST. Just click on the tab to the left to join. If you don't receive your $5 coupon within 24 hours - check your spam/junk mail and add silver-safari.com to your mailbox. Are you a Mall Employee? Is it your birthday? 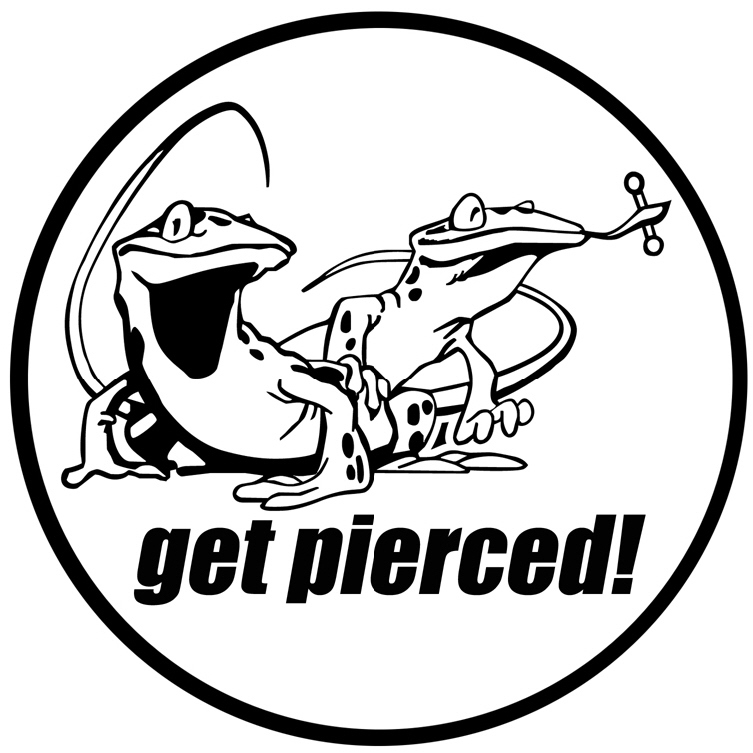 Provide proof it's your birthday to receive 10% off your body piercing on the day of your birthday!